The concept has become part of our everyday lexicon. When we grow tired of seeing the latest flash-in-the-pan pop star, we wonder when their 15 minutes will expire! But we all have a background and a history; events from our past, sports, and hobbies that make each of us unique and interesting. "Now that you can solve the puzzle, will you marry me?" 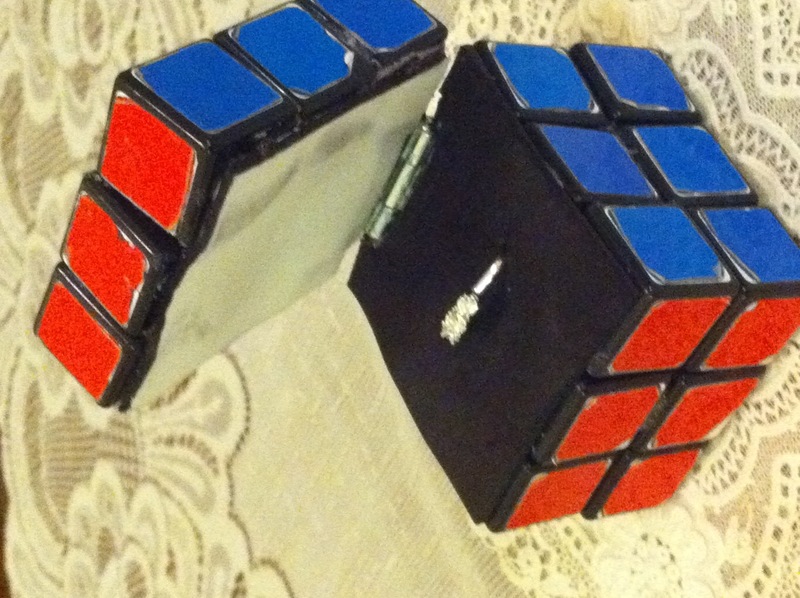 Leilani said “Yes,” and they plan to have an un-solved Rubik’s Cube for Justin’s groom’s cake. This entry was posted on December 20, 2010 at 2:34 pm and is filed under 35 Things Learned in 35 Years. You can follow any responses to this entry through the RSS 2.0 feed. You can leave a response, or trackback from your own site.